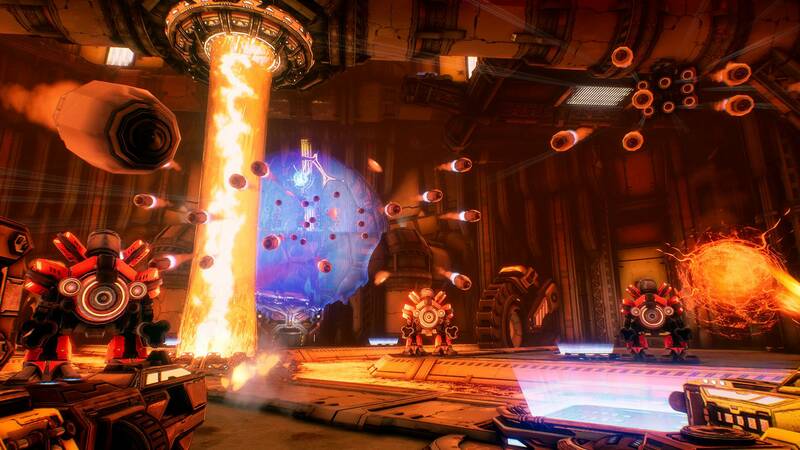 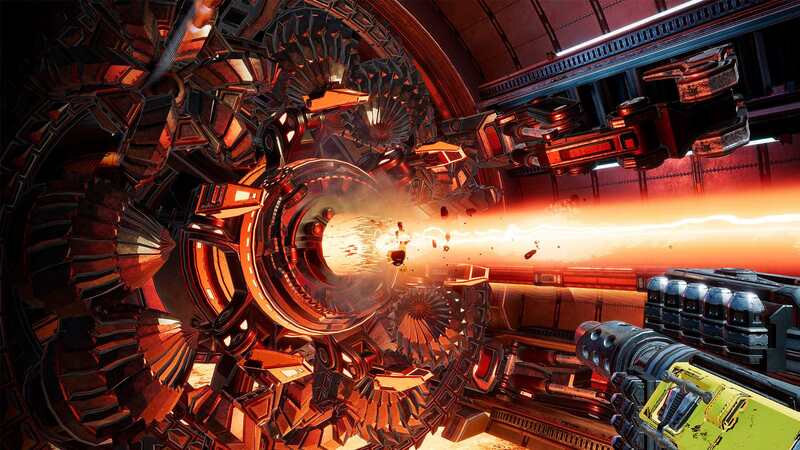 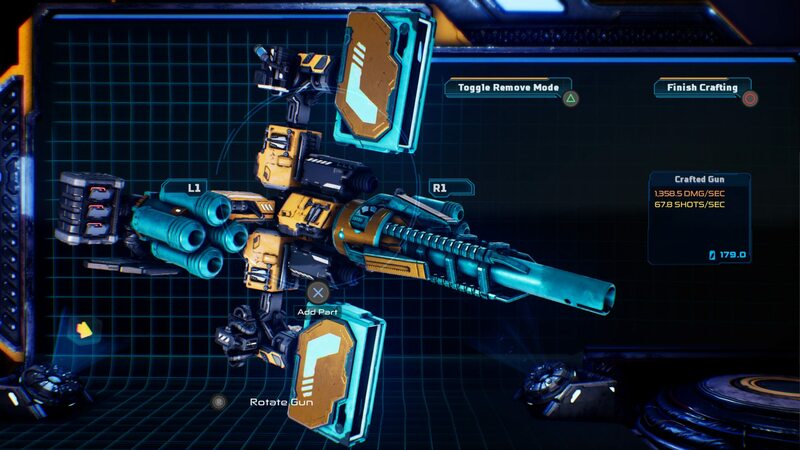 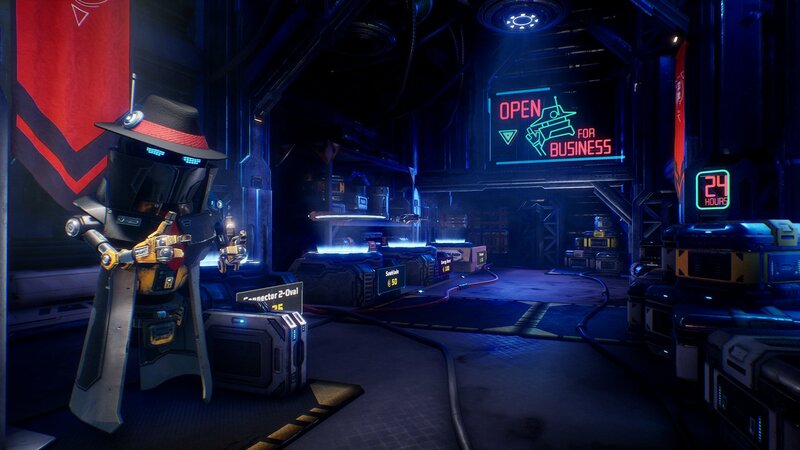 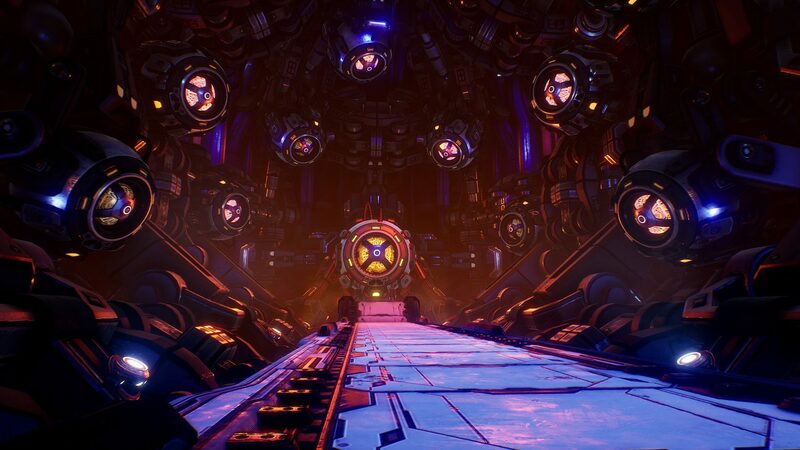 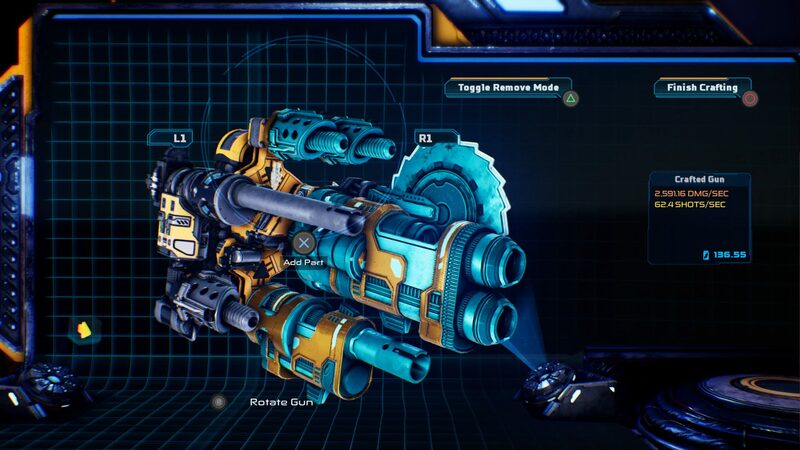 From the creators of Tower of Guns, MOTHERGUNSHIP mixes bullet-hell intensity with the FPS genre, and brings one of the largest gun customization options seen in video games. 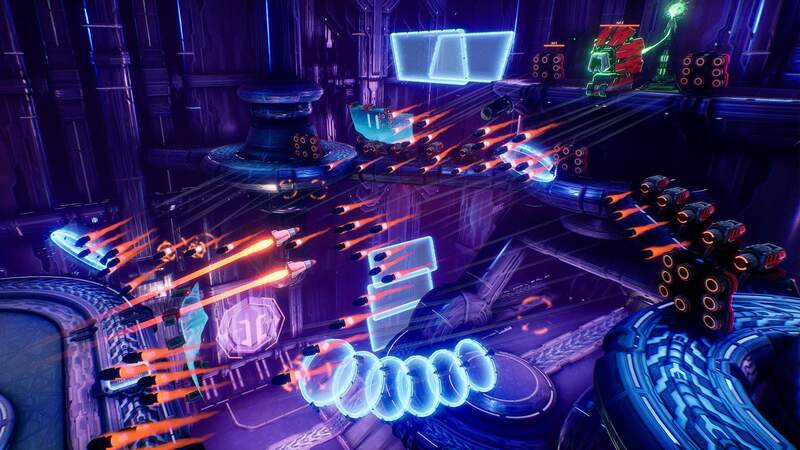 It’s up to you to equip your over-the-top arsenal and defeat a robotic alien armada that has conquered Earth. 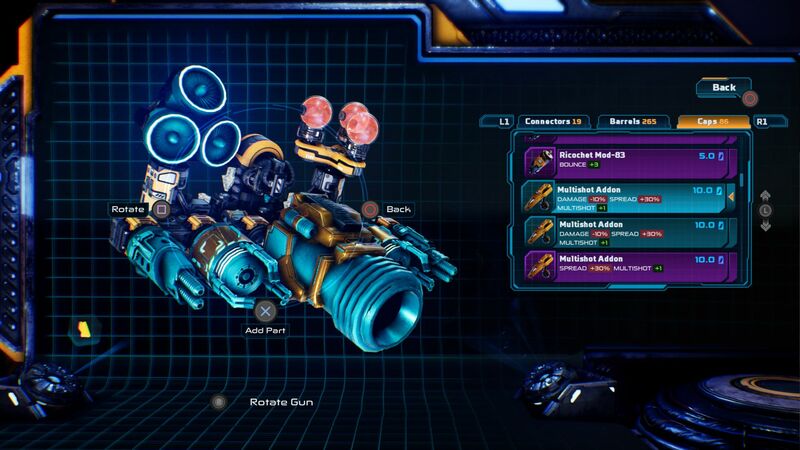 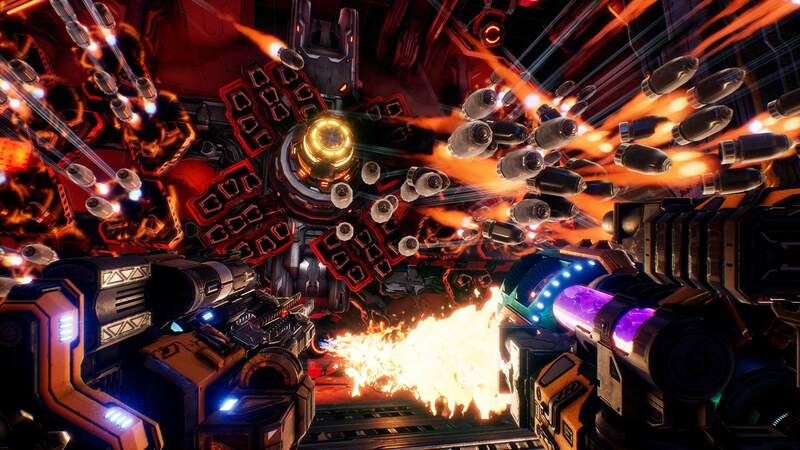 Craft gun monstrosities that no reasonable person could ever lift, play together with your friends, fight gigantic bosses and experience randomized mayhem as you battle your way to the heart of the fleet to destroy the MOTHERGUNSHIP!